You’ve heard the term “superfood” floating around for years now. Scientific research has made certain foods almost like celebrities, with articles and photos of them floating around the media, and raving about their benefits. But do you know why they really are “super” and how to incorporate them into your diet? A superfood is a food that is nutrient dense. We all know that eating a health diet is so crucial to your health so we put together a list of all the superfoods we're incorporating into our meals! 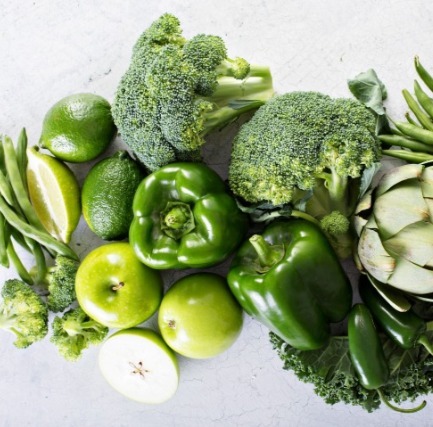 Keep reading to learn about some superfoods you may know, and some that may be new to you. Learn how to serve them up to eat or drink, and be on your way to making your body "super"! By simply incorporating one from every category - you'll be on track to a healthier lifestyle! 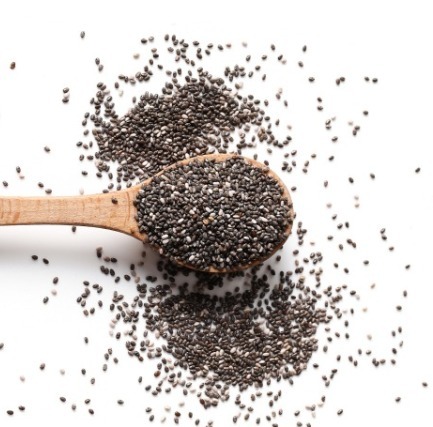 Chia seeds have been leading the superfood train for some time. Why are they so good for you? Because they are full of antioxidants. Antioxidants fight against free radicals in your body, which can damage cells and lead to diseases like cancer. Chia seeds also have a huge amount of protein for such a tiny seed, so vegetarians or vegans can get their protein in with chia seeds. Flaxseed is full of antioxidants, fiber, and high in omega-3’s. Get flaxseeds into your diet by grinding them up and adding them into smoothies, on your morning oatmeal, or leave them whole and sprinkle them into salads or homemade granola. Here’s a recipe for Energy Balls that includes chia seed and flaxseed. Technically hemp seeds are a fruit, and they look like little sunflower seeds. These tiny seeds pack a serious punch. Full of amino acids, rich in magnesium, iron, and zinc, they also have anti-inflammatory properties, which can help if you deal with arthritis, eczema, or asthma. On top of all this they are full of protein. Sprinkle them on practically anything- they have a sweet nutty taste. The high levels of folic acid and potassium in broccoli help maintain your central nervous system. It also contains immunity boosting vitamin C and phytonutrients which have been shown to reduce the oxidative damage to cells which causes diseases (such as cancer). These bad boys have been on the superfood list for a while now. Why are they so awesome? Dark leafy green vegetables are full of calcium as well vitamins A, C, and K. Vitamin K alone can help your blood clot, promote cardiovascular health, and help prevent bone fragility. When you want some Vitamin C, you probably don’t think of the sweet potato. Suprisingly, it’s loaded with it! It also packs fiber and beta-carotene. Since it is a complex carbohydrate, it takes longer to turn into glucose and you benefit from all it’s nutrients. Its super power is in the peel, so cook it and eat it with the peel on to take advantage of all it has to offer. 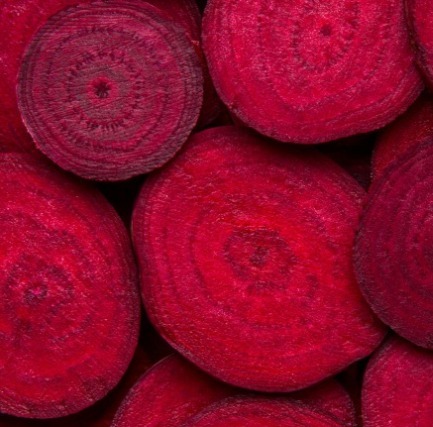 Beet root is known for keeping your blood clean. If your vital organs are flowing with healthy blood, then your whole body is happy. Add beetroot to your diet by juicing it, or adding beetroot powder to your shakes or smoothies. Most commonly used in its powdered form, maca belongs to the radish family. It is good for your general health in a number of ways, by providing a healthy source of iron, calcium, and zinc to name a few. It also helps to restore red blood cells and keep bones and teeth healthy. Green tea has been called the world’s most popular tea. It is full of antioxidants that are good for your memory, heart, and skin. It lowers the risk of heart attack and stroke and may help prevent cancer and lower blood pressure. Matcha is a powdered green tea. It boasts all the benefits of green tea, and even higher levels of L-Theanine, which is an amino acid that has a calming effect which can help reduce stress. Add matcha to your diet by making a yummy tea today! Full of antioxidant flavonoids, peppermint tea has long been a remedy to soothe the digestive system, making it a great choice for those who suffer from irritable bowel syndrome. Peppermint tea is caffeine free.